The following is a list of components needed to build your KRmf70 CNC. They are listed in the order they are presented in the book. Note that I did not list some of the more common hardware components such as #6 hex nuts or washers. They can be found online or at most hardware or home centers. They are listed at the beginning of each chapter where needed. KronosRobotics does offer a hardware bundle that includes all the hardware used in chapters 1-6 (CNC Axis Conversion) These are indicated by an asterisk next to the item when listed in the book. The Proxxon MF70 micro mill is a crucial component of this CNC build. While the link to the mill is listed on Amazon. It can sometimes be found cheaper at other sites. The hardware components needed for the conversion are listed at the start of each chapter. Most can be purchased from hardware stores or home centers, but a few of the metric components can be hard to find. For this reason Kronos Robotics offers a complete hardware bundle for your convenience only. The components in this bundle can be identified by an asterisk in the BOM at the start of each chapter. This chapter uses the parts from the KRmf70 Conversion Mount Parts listed above. There is no need to purchase additional components. While these motors are used in Chapters 5, and 6 as well, you should purchase all three here. 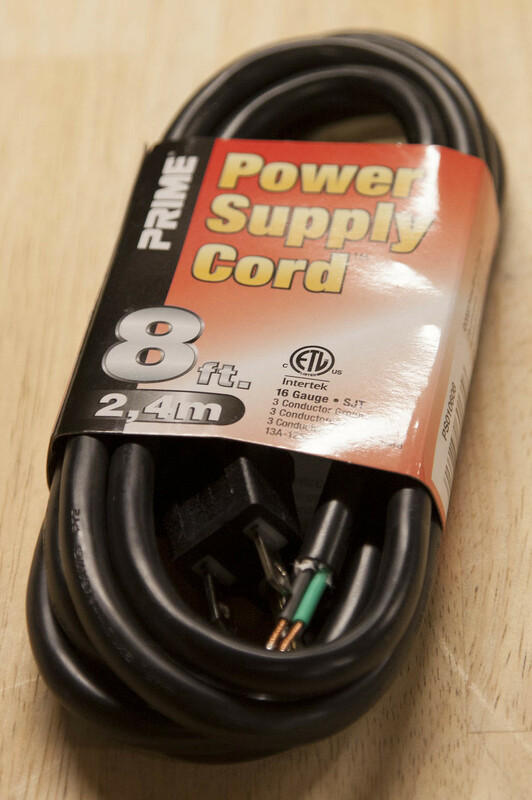 Note that this is more wire than you need but will come in handy when doing upgrades. The cost of Mach3 was not included here as it is used only on demo mode.